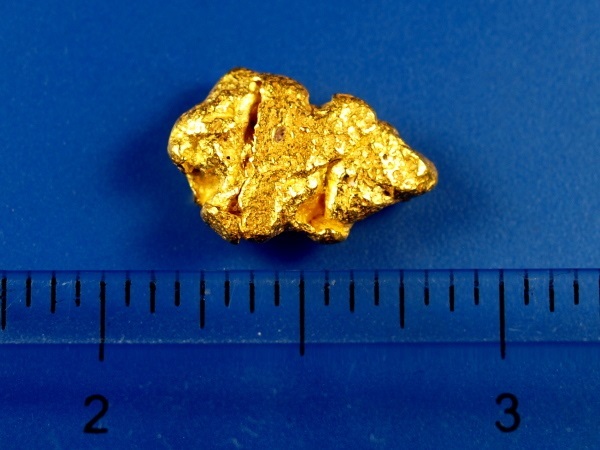 This lovely gold nugget was unearthed in Western Australia. 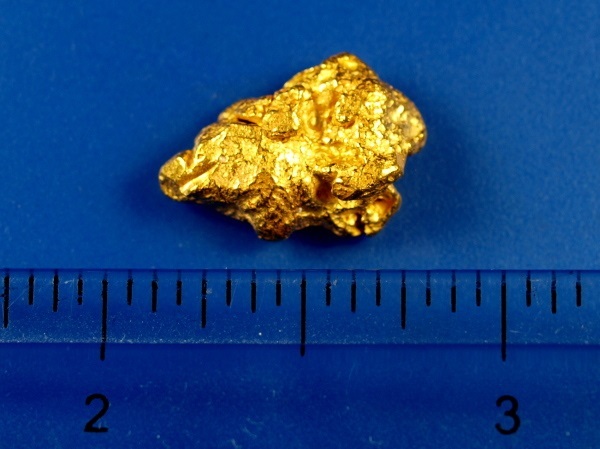 It weighs nearly 1/4 troy ounce at 7.72 grams. A fine piece of high-purity Australian gold!